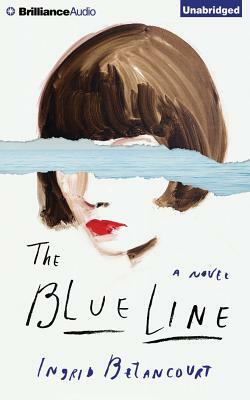 Set against the backdrop of Argentina's Dirty War and infused with magical realism, The Blue Line is a breathtaking story of love and betrayal by one of the world's most renowned writers and activists. Ingrid Betancourt, author of the New York Times bestselling memoir Even Silence Has An End, draws on history and personal experience in this deeply felt portrait of a woman coming of age as her country falls deeper and deeper into chaos. A tale of extraordinary women, The Blue Line is a story centered on the consequences of oppression, collective subservience and individual courage, and, most of all, the notion that belief in the future of humanity is an act of faith most beautiful and deserving.